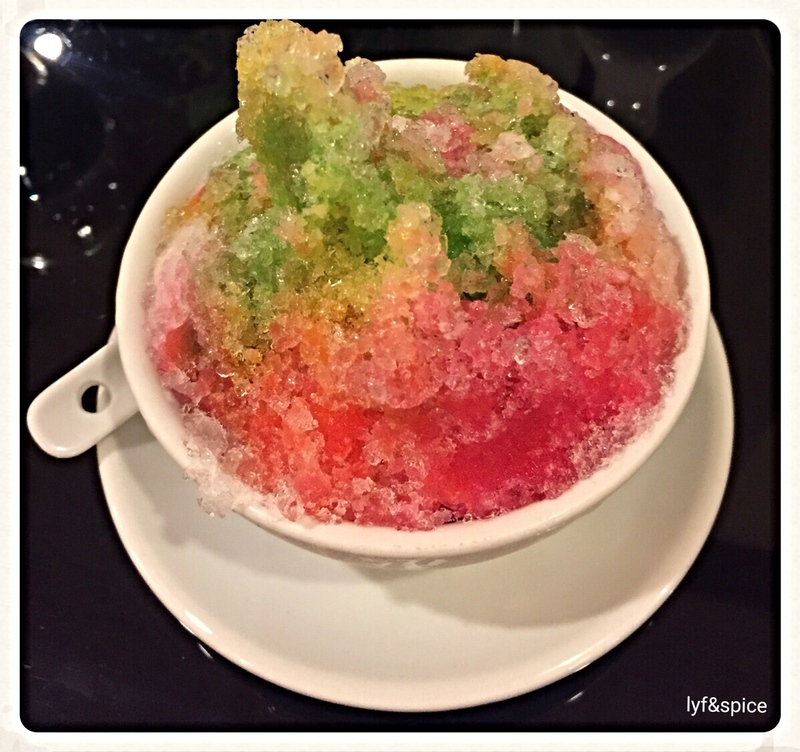 ABC is an icy dessert commonly found in Malaysia, Brunei and some parts of Singapore too. Literally meaning ‘ice beans’, ABC stands for Air Batu Campur. 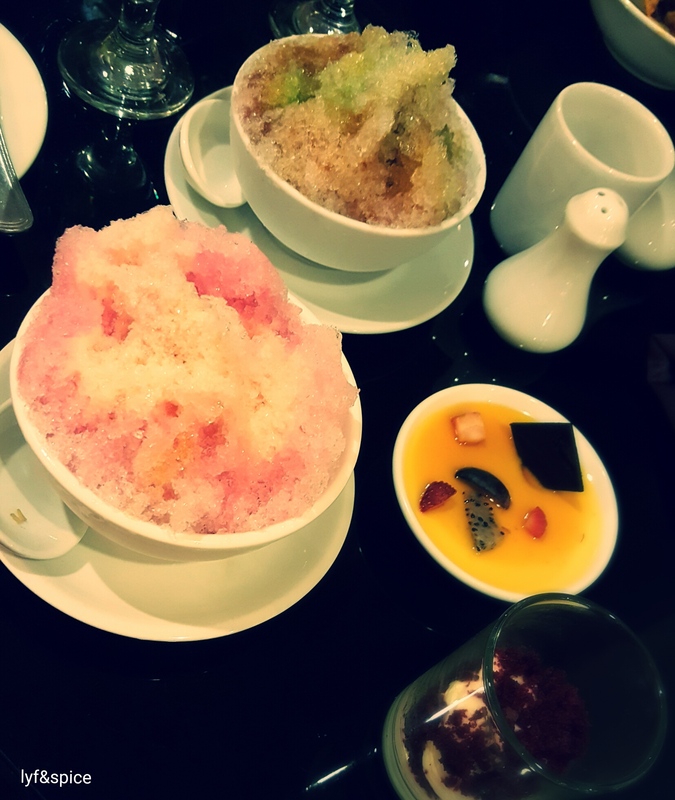 Found almost anywhere and everywhere in Malaysia, it is a perfect way to beat the noon heat and a great substitute to ice-cream and other frozen desserts. It can be made in so many ways, that you will never really figure out the actual taste and that’s the beauty of it. Every hawker, restaurant, stall and city serves their own version of ABC. 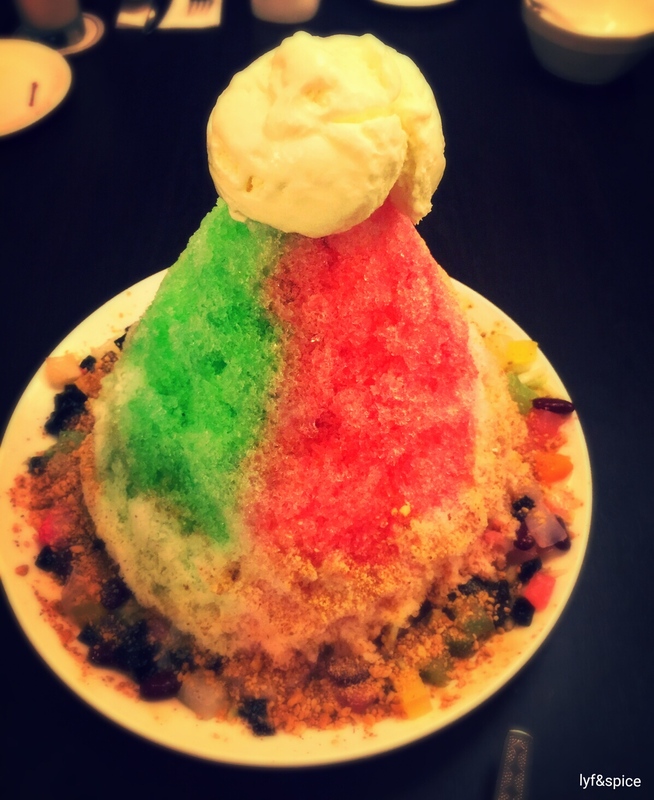 It’s ice after all, that has a lot of ingredients added to it, to enrich the taste. Some of the most commonly used ones have been listed below, although variations are plenty. To the above, ice shavings are added, after subjecting ice blocks to a machine. The ice-mixture is then served with some toppings as per taste. An ABC is incomplete without some sprinkling and drizzling for the right flavour and colour pop! 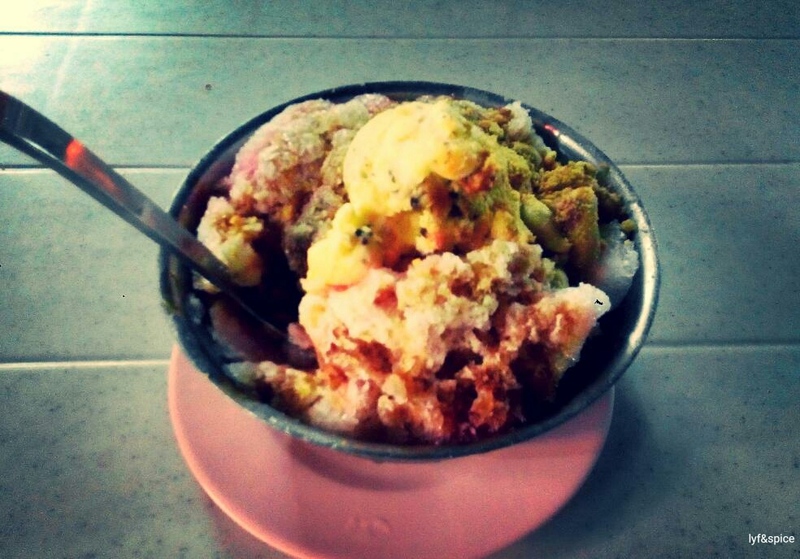 Toppings include ground peanuts, ice cream, different coloured syrups, coconut milk, condensed milk etc. The biggest and richest ABC I have ever had!!! It takes 5-6 people to finish this! Add anything. Experiment. Eat. Chill. Enjoy. Yummy, a mouthwatering feeling after seeing the pics and your description.